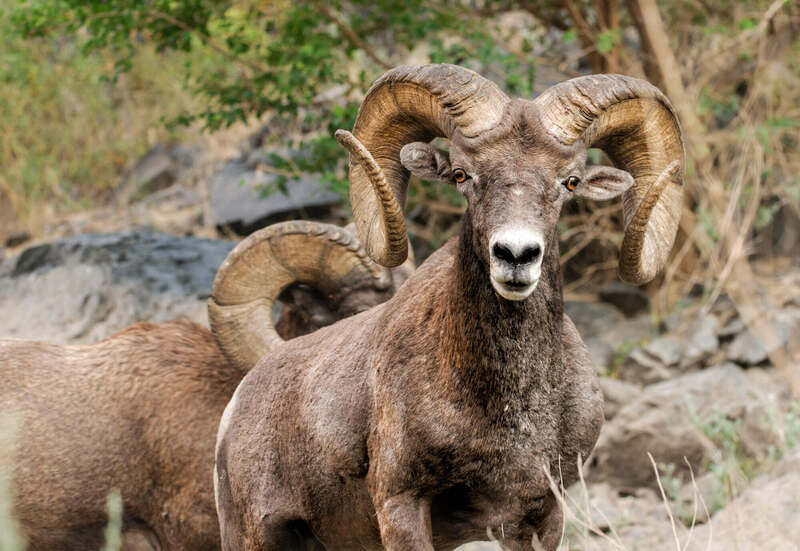 We locals call the breathtaking stretch of the Ark between Salida and Cañon City Bighorn Sheep Canyon for good reason – there’s a high probability you’ll see a bighorn sheep or two while rafting or paddling this section of the Arkansas River. 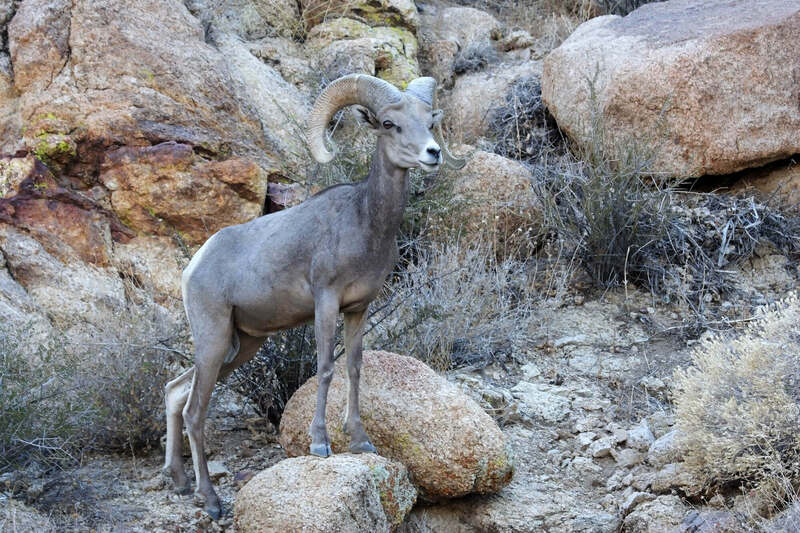 Bighorn sheep camouflage themselves along the magnificent canyon walls, searching for a bit of greens to nibble on. The size of the horns on a ram indicates rank, and a pair of horns can measure as long as 50 inches in length and weigh up to 30 lbs. Herds of these mountain beauties are also commonly viewed along The Numbers and Pine Creek sections of the river, just north of Buena Vista. 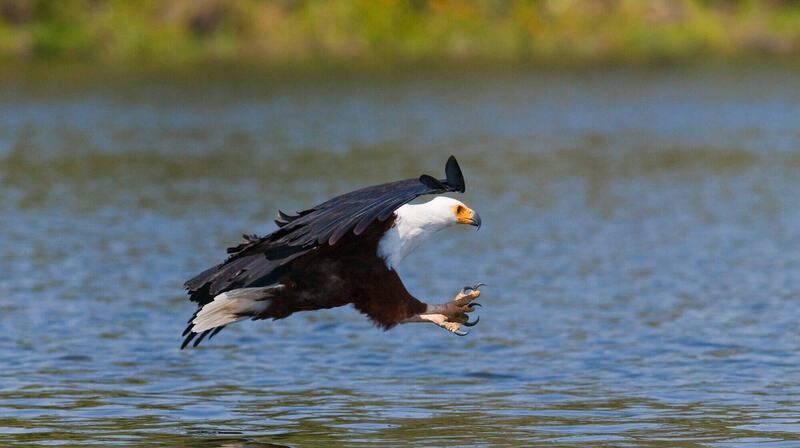 A wide variety of birds of prey also make their home along the Ark. Glorious bald eagles, golden eagles, red-tailed hawks, great horned owls, and ospreys are some of the most common birds you’ll see over the river. They hover high above the swiftly flowing water, searching for trout and small mammals to fill their bellies. These birds flock to the Arkansas because rivers farther north tend to freeze in the winter. Fortunately, here in the Banana Belt, the river flows steadily year-round, offering an alternate raptor breeding ground to Mexico and Central America. 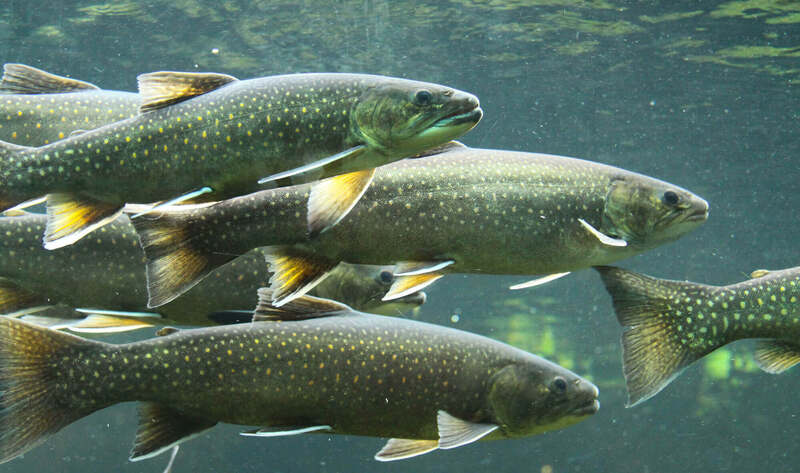 The Arkansas River is known worldwide for its gold medal fishing waters. In the 100 miles of river terrain from Leadville to Cañon City, there are nearly 70 miles of public access to the river for fishing. Whether you’re fishing from a raft or along the peaceful shoreline, chances are good that you’ll be bagging your fill of wild brown and rainbow trout. Don’t forget to bring along a guide – a local who knows the river and the behaviors of the fish is your ticket to a successful day of fishing on the Ark. If you want to combine your wildlife spotting with some extra thrills, book a rafting trip with American Adventure – you’ll get to see the wildlife along the Arkansas River in between stretches of wild rapids!